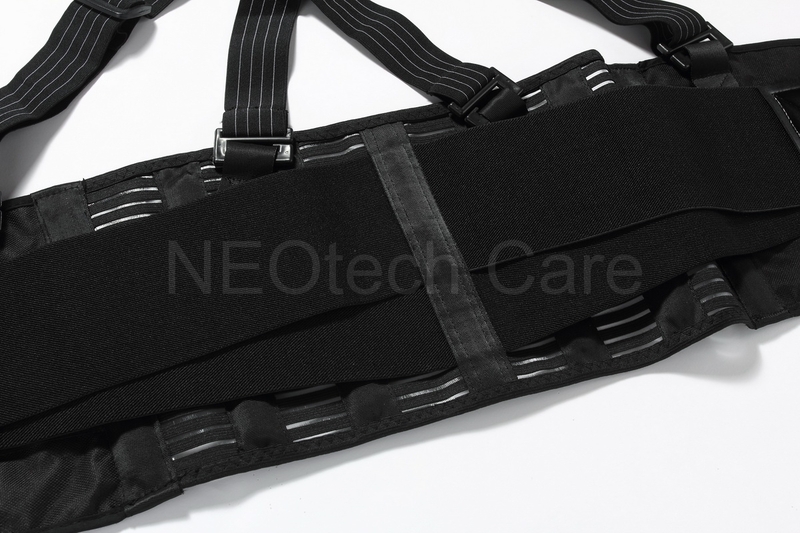 As one of the most popular lumbar support, this very comfortable NEOtech Care back brace provides a maximum level of support. It has cool breathable side panels, and firm elastic side pulls that provide adjustable compression and support. It's an ideal protection during contact sports, heavy-duty work or bodybuilding. Its special design allows you to be engaged in full body motions without feeling uncomfortable.